Corey Johnson was the chief market strategist of Ripple the firm behind cryptocurrency XRP. Johnson was associated with Bloomberg for nearly eight years. He was defending Ripple’s view and its relationship with XRP. He often defended stating that Ripple was independent of the firm. Though not controversial, the crypto world has forever considering Ripple to be the issuer of the token XRP. Of course, Ripple Labs, the precursor to Ripple invested XRP. 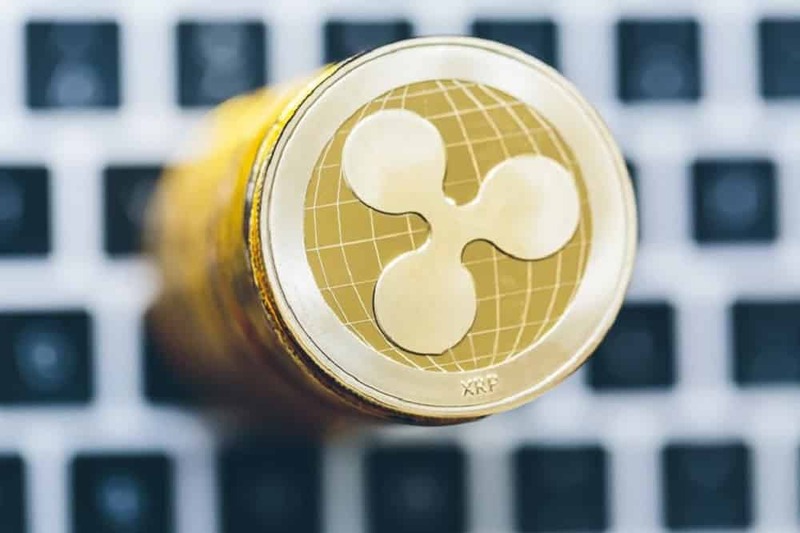 Ripple, however, claims that they were involved in its earlier days. Meanwhile, Ripple’s xRapid for remittances managed to raise $1.7M. The current remittance market has been facing problems with fees. It was seen in 2016 that migrant workers were sending home $575 billion in remittances to their homes by paying an average fee of 7%. SendFriend is the remittance services that are much cheaper than the industrial average. It is 65% less expensive than the industry average. This remittance company is a startup, and it raised about $1.7 million in capital from MIT Media Lab, Ripple, Barclays, and Mastercard foundation. However, it should be noted that SendFriend is not a cryptocurrency company. They may be using XRP and Stack, the xRapid technology. Lighton stated that the SendFriend users do not interact with the cryptocurrencies when they are using its services. Lighton further added that with Transferwise they could provide with a low-cost service due to its ability to convert the international transaction into a local transaction. Transferwise matches the overall payments made from one country to another and vice-versa. If the flow of money is unbalanced, they purchase additional currencies to settle the payments, charging higher transfer fees to users. However, with SendFriend they leverage with xRapid to settle the payments using XRP as a bridge currency. While this kind of money transfer provides benefits to xRApid, it comes with its share of risks.